Huge Cosrx Selection Is Now Available at Riley Rose! USA Cosmetics, is so excited that Cosrx is becoming more available across the United States! Cosrx is a brand that we believe in and we’re so happy that Riley Rose reached out to us to bring it in-stores. 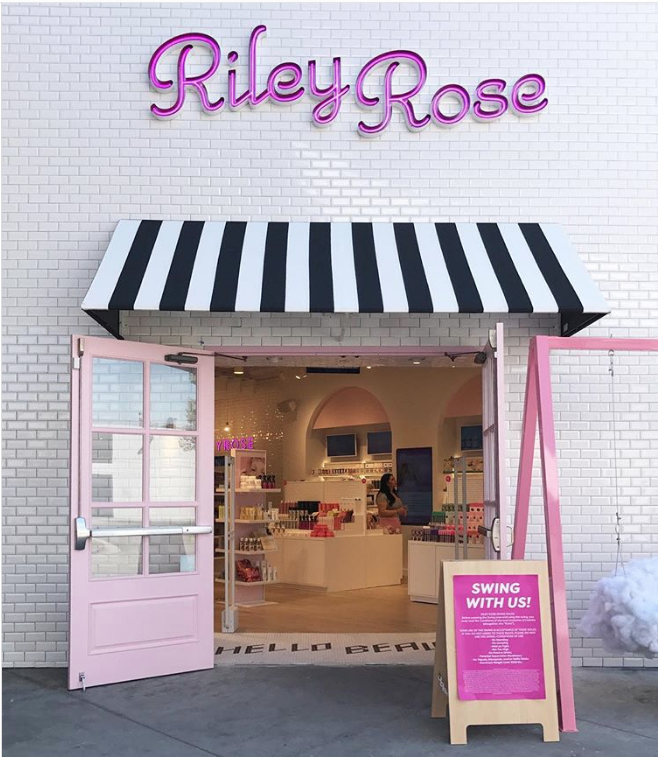 Congrats to Riley Rose on your second grand opening…we can’t wait to share Cosrx with Riley Rose customers in even more upcoming store openings! 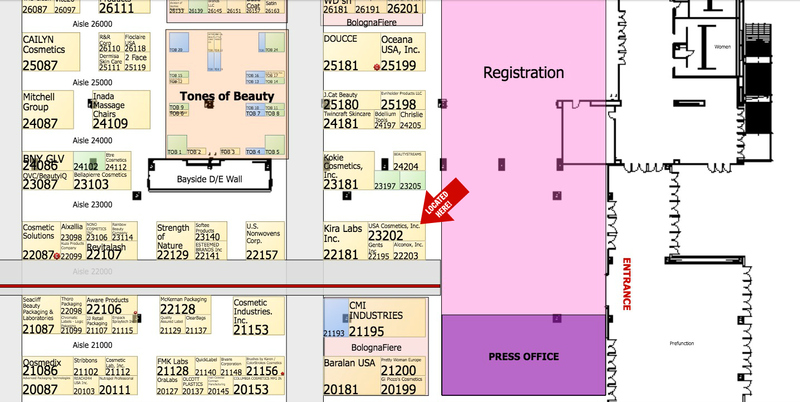 USA Cosmetics, Inc. is North America’s largest K-beauty product distributor headquartered in Frisco, Texas. Utilizing our expertise from over 20 years in the K-beauty space, we deliver the best-selling, authentic K-beauty products from South Korea to the US market. With our commitment to 5 Star Service, we facilitate a hassle free ordering system to ease communications between the manufacturer and end-user. With warehouses located in both Texas and California, USA Cosmetics, Inc. offers distribution of the largest selection of Korean cosmetics for the American market. New K-Beauty products to launch in ALL Kohl’s stores in October, just in time for holiday shopping! FRISCO, TEXAS/ October 10, 2017/ PRNewswire– USA Cosmetics, Inc., the distributor who is behind launching cult favorite Korean beauty brands with unique products that cater to all generations of makeup and skincare lovers across America, has just announced its partnership with Kohl’s (NYSE: KSS) today. The new partnership will now provide Korean beauty (otherwise known as K-beauty) fanatics easy access to authentic K-beauty products. Consumers across the United States will be able to purchase 24 different sheet mask selections that are from 5 Korean brands. Those products will be available in over 1,100 Kohl’s stores located in 49 states and online on October 25, 2017. For a list of store locations or to shop online, visit Kohls.com.